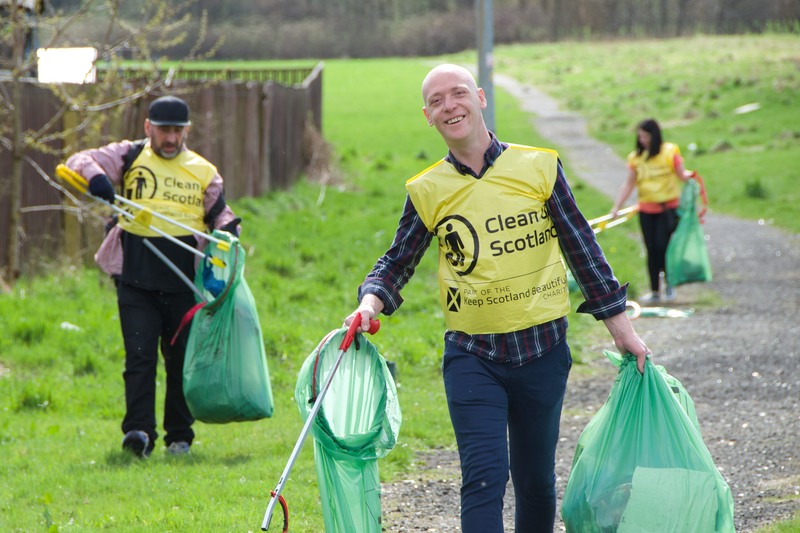 More than 1000 volunteers took part in 31 community clean ups as the Renfrewshire community were inspired to take part in an action-packed weekend of events. Almost 500 bags of rubbish were collected as pupils, volunteers, police, and local businesses and elected members worked side by side to brighten the local area and tackle the issue of littering. 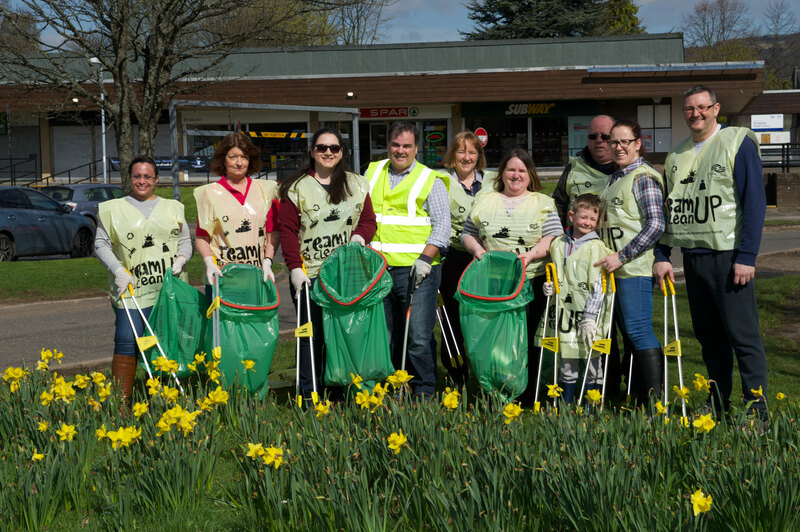 Renfrewshire’s Big Spring Clean was the largest set of events planned since the launch of the Team Up to Clean campaign, and set out to make a real difference to the area’s environment. Litter picks were arranged across the area by schools and community groups, with Renfrewshire Council assisting by providing all the required equipment needed and removing the collected rubbish at the end of each event. Donations of water, bananas and sweet treats for the volunteers who took part were made by local Morrisons, Tesco, McDonalds and Greggs outlets across the area. Councillor Cathy McEwan, Convener of Renfrewshire Council’s Infrastructure, Land and Environment Policy Board, said: “The level of support we have seen over this weekend has been incredible and has shown the breadth of support for our Team Up to Clean Up campaign. “Volunteers young and old turned out to work alongside each other to make a real difference to their local area and the event has been an undeniable success, with a noticeable increase in the cleanliness of all communities after the weekend’s efforts. 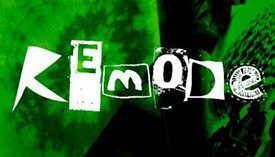 “We know there are still areas of improvements to be made but with the support of the community, and a desire to eradicate the problem, we will begin to see real results and this weekend shows what can be achieved when we work together. “Improving the cleanliness of Renfrewshire is a key commitment for the Council and we will continue to do our bit to ensure our streets are cleaner and Renfrewshire is a brighter, more attractive place to live and work. £2.5million has been allocated to Renfrewshire’s Team Up to Clean Up campaign across the next five years to allow the continuation of an enhanced programme of gully cleaning, increased mechanical road sweeping, replacement or removal of out of date street signs, a strengthened Rapid Response Team and an additional six community litter pickers. The campaign also challenges the community to play their part and this has been a rousing success as almost 100 community clean ups have been undertaken throughout the area and more than 1800 volunteers have taken part. The campaign also aims to tackle the issue of dog fouling in the area and recently saw more than 50 responsible dog owners turn out for a mass dog walk in Robertson Park in Renfrew. This followed a targeted streets initiative in which dog waste is spray painted with bright colours, warning messaging is painted sprayed onto the pavement, enforcement patrols are enhanced and signage is placed around the area to bring the issue to the attention of offenders within that street. For more information on the campaign, visit www.renfrewshire.gov.uk/teamuptocleanup or join the Team Up to Clean Up community group on Facebook.